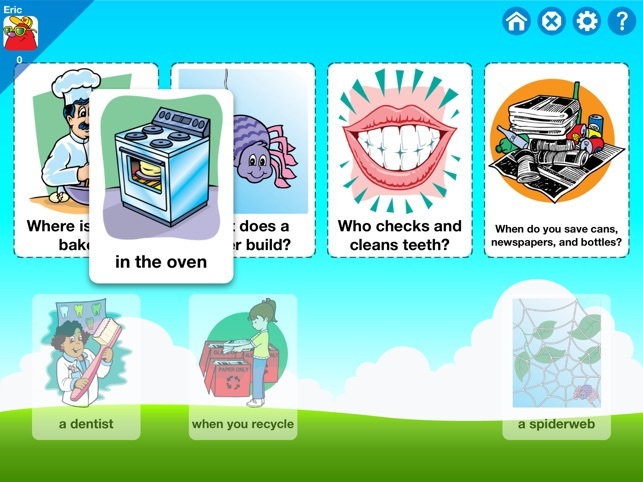 This educational app from Super Duper Publications teaches students how to correctly ask and answer WHO-WHAT-WHEN-WHERE-WHY questions. 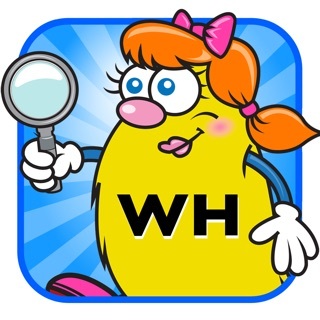 It has four entertaining learning games for each WH set of cards, and includes enhanced data tracking so educators and parents can keep track of student progress. "WHO flies an airplane? ...a pilot"
"WHAT does a cow give us? ...milk"
"WHEN do you sleep? ...at night"
"WHERE does a bird lay eggs? ...in a nest"
"WHY do you water a plant? 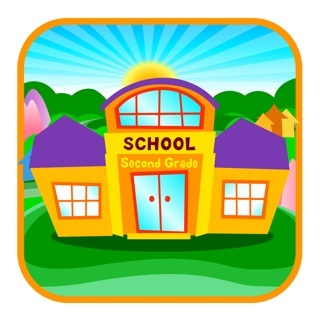 ...so it will grow"
•Super Duper Secret Decoder – Students listen to the question and answer choices, select answers, and then slide the Secret Decoder over their choices to reveal the correct responses. •Multiple Choice – This game has two ways to play. 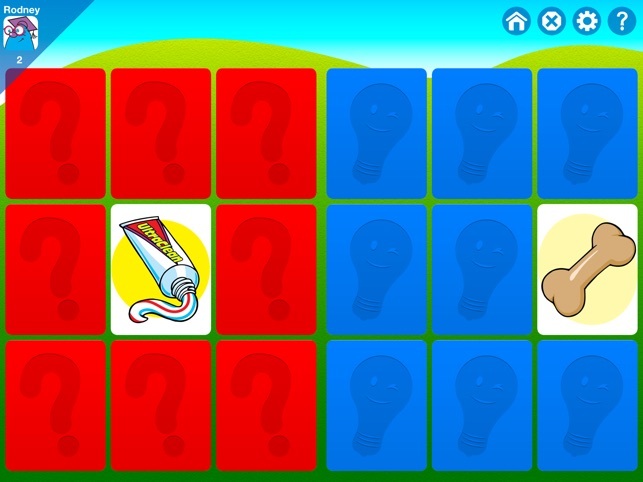 “Answer” game asks students questions, and players choose answers. 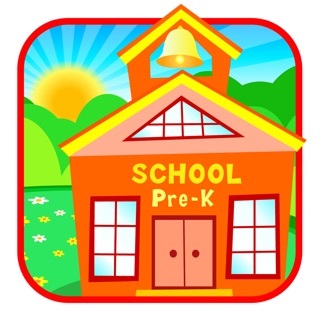 The “Ask” game gives the student an answer, and the player chooses the best question to go with it. 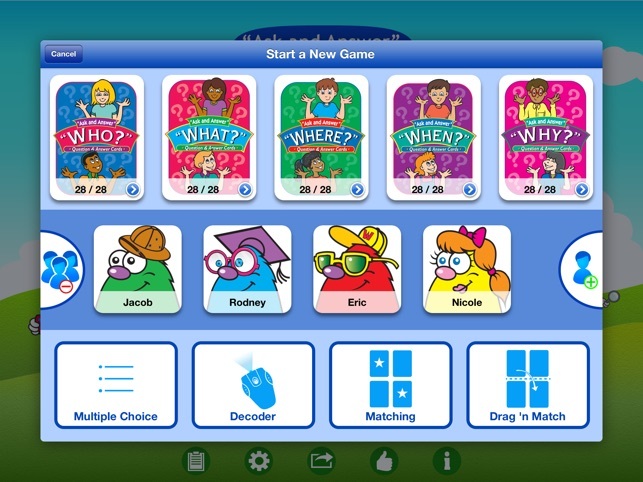 •Drag ‘n Match – Students read the prompts, or tap the cards and listen to the prompts. Players then drag cards on top of the matching questions/answers to make matches. I love this application when it works. However many times when I’m sitting with a client in front of me the system freezes and has no way of me accessing it. After spending a pretty penny for this a activity I’m immensely disappointed that I can’t rely on it. client. 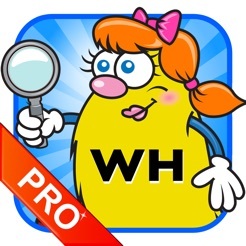 This app also comes with 4 different game options: Multiple choice, Decoder, Matching, and Drag ‘n Match. 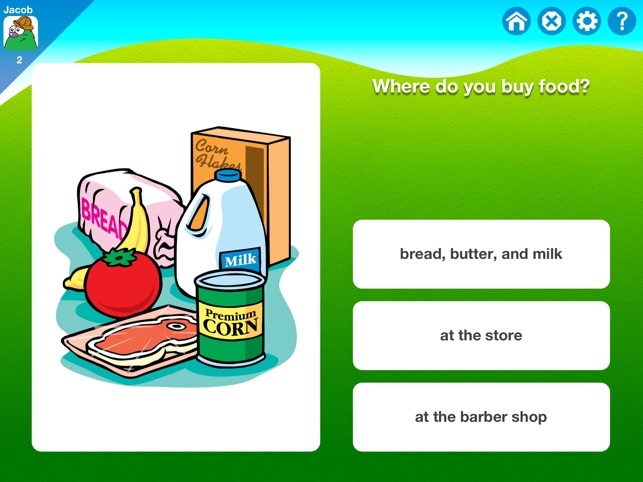 If you choose the Multiple Choice game you have the option to work on asking questions rather than just answering. 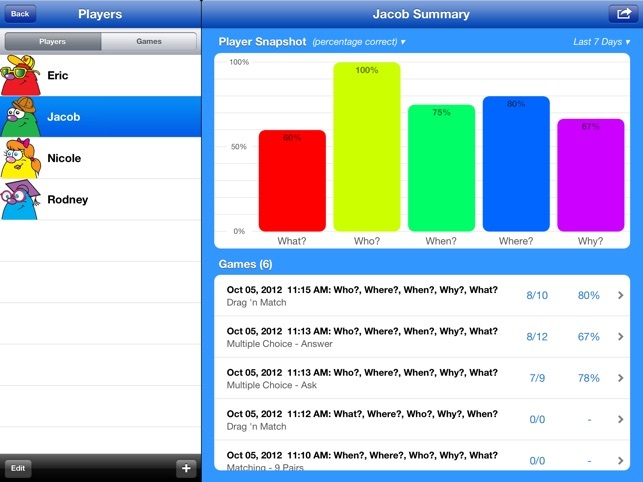 We also love the data collection feature that comes with this app. Data is tallied and stored in the app with the option to print or email the results. 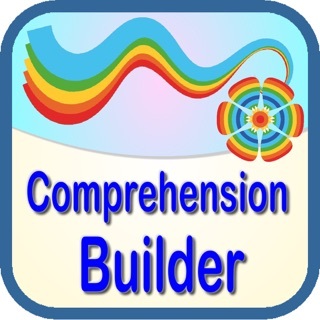 This is an awesome app that we will definitely be using with our patients! This app is wonderful! 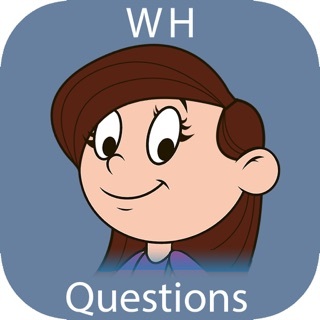 It's the same super duper wh questions you know only in electronic format with games added to it. I'm a SLPA and I can't wait to use this one with the kids. It even has an electronic version of the flashlight decoder that has the child hover over the multiple choice answer so you know they didn't bump a choice by mistake. The matching games are pretty neat too, and those are always a hit with the kids. Definitely recommend this one.